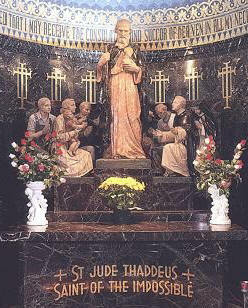 One of the spiritual wonders of today is the increasing surge of devotion to St. Jude Thaddeus. Even more marvelous are the miraculous results of his intercession with God for his friends on earth. He listens patiently to even trivial requests and he heeds heartrending cries of desperation. The favours he obtains from God are an avalanche of graces poured into the valley of troubled lives. 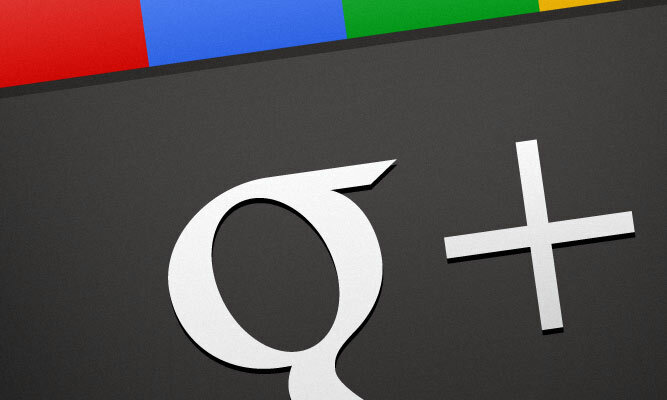 Often he amazes his urgent clients by his speedy and effectual help. The resemblance of his name to the traitor of Jesus caused him to be unknowingly ignored by many. To those who know him, he is renowned for his kinship with Christ and his physical resemblance to our Savior. It is my experience and there fore I am confident that St. Jude will be an incessant source of heavenly graces and also temporal favours, which he want to generously shower on his devotees, especially on those who strive to spread this devotion. you will get your request granted.